When I was 20 I decided that in order to give myself a chance, I needed to escape my childhood and many sad memories. I decided to move as far as I could, all the way to New Zealand. I researched what I needed to do to finish my veterinary studies there, organized all the necessary paperwork, begged for references from the Belgium University where I was finishing my 3rd year veterinary science whilst going against any ones advise, packed up, left everything behind and graduated from Massey Veterinary University in New Zealand in 2002. BOOM. Easy. No it was not easy, I worked hard. I cried a lot. But with the help from some amazing people and grabbing every opportunity presented to me, somehow I did it. 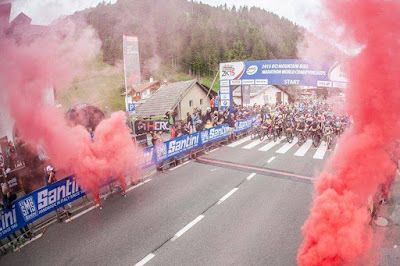 Standing next to the massive UCI MTB Marathon World championships sign in Val Gardena in Italy wearing my National team kit, I wondered for a moment, how did I get here? It was an overwhelming feeling. I wondered sometimes if growing up with a manic/depressive father was the reason behind my ultimate believe that anything was possible with hard work, with a mentality of not giving up. 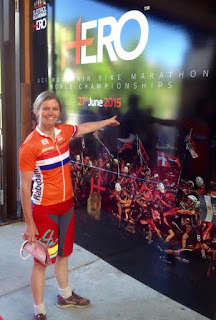 My goal of trying to get to the World Championships was inspired by British rider Rachel Fenton. 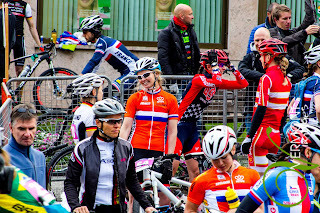 I read her blog about her impressive finish in 33rd place in 2012 and I decided after a bad 2014 season that racing Worlds would be an awesome goal for 2015. I researched what I needed to do in order to get on the Dutch team. 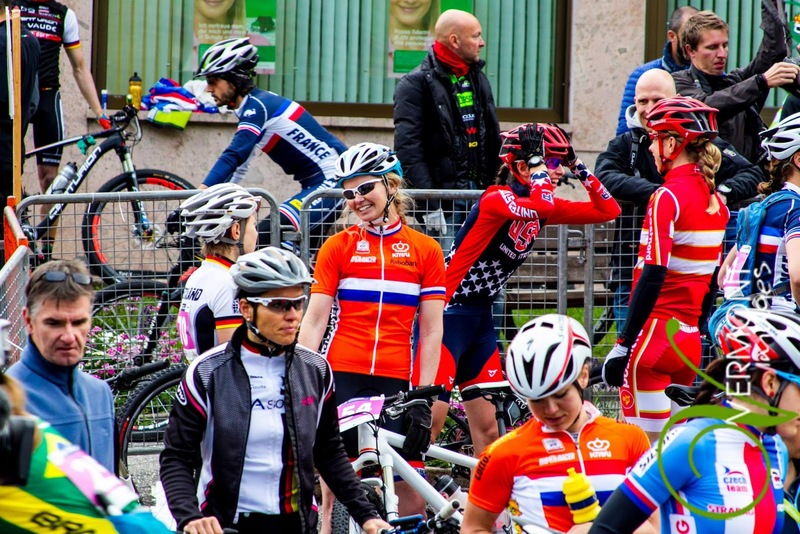 I applied for an Elite UCI license knowing that my MTB results had been strong enough, looked through the UCI calendar for a World cup race to qualify, and found one in Belgium which fitted in my calendar. With the support of Michael and my uncle Aede, I sneaked into a top 20 finish which gave me an automatic ticket to the World champs. BOOM. Easy. No not easy, it was bloody hard work, for the last 5 years I had completely devoted myself to the sport and I had trained on average 15hrs/week across three disciplines (swim,bike,run) whilst trying to maintain a fairly normal life as a full time working veterinarian. It takes a lot out of a person to race at international elite level. But I got there. I have said it many times before, and I will say it many times again, I would not have achieved what I have achieved without the help of MarathonMTB boss Mike Blewitt. 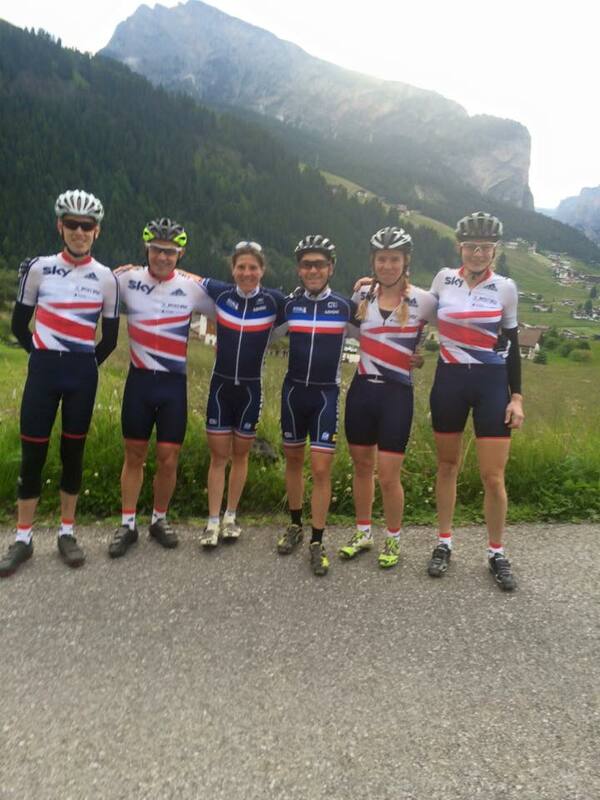 And even more importantly, Mike is responsible for some amazing friendships, including mine with UK XCM rider Will Hayter with who I conquered the Singles du Ventoux (three climbs in one day to the top of Ventoux) in 2013 and who also qualified for Worlds in Val Gardena. 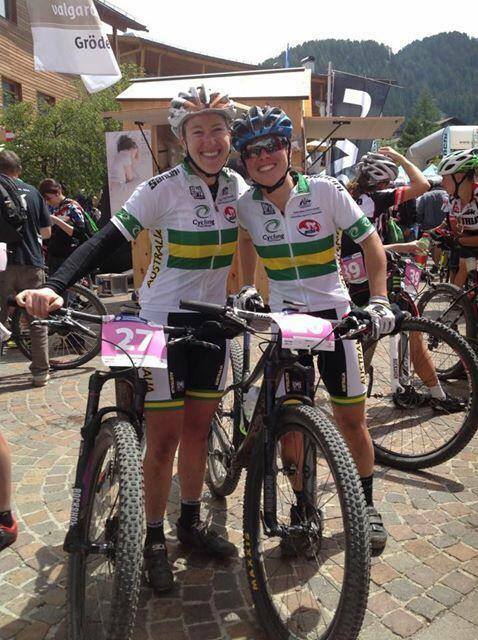 Through MarathonMTB I also got connected with the two Ozzie representations Eliza Kwan and Sarah Riley. I had been in touch with Dutch CX champion Sanne Van Paassen and was hoping to meet up with her before the race. There were heaps of other familiar faces and I was looking forward to seeing old friends, meeting new ones and sharing this amazing experience. The trip did not go without hiccups. I seem to have a very good way to make life just that little tougher for myself without really knowing how I do it. Bike problems a few day's before our departure added serious amounts of stress, big thank you to Colin Murray from Nicholson Cycles for fitting me in such short notice!! Just for added pressure on the way to the airport my car decided to have a fit which meant Michael and I arrived at 3am at our hotel for our 5.30am flight. If we hadn’t had enough for one night, the hotel had given our room away because of overbooking. Seriously! What else could go wrong!! 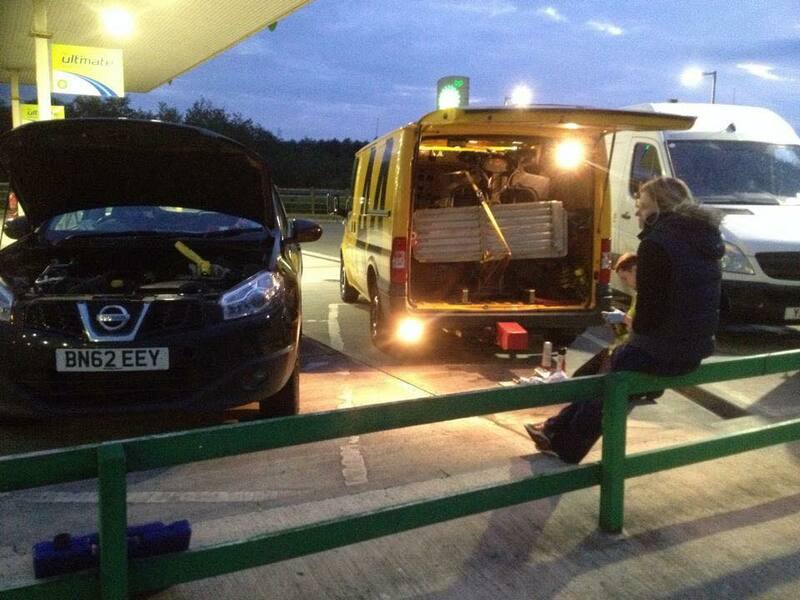 Not the best preparation for a World Championships. 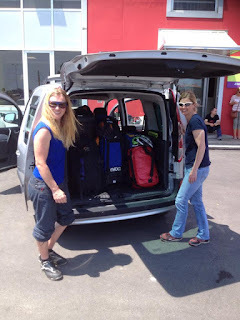 At the airport the next morning we met the lovely Lee Craigie, a Scottish MTB legend. Having followed her impressive MTB career I was very excited to meet her and as you often get with like minded people it felt like we had known each other for years. 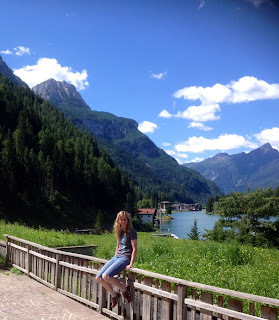 Lucky we did all get on so well because what was supposed to be a quick travel day on Thursday from Venice to the Dolomites ended up in a long ever lasting day in the car! 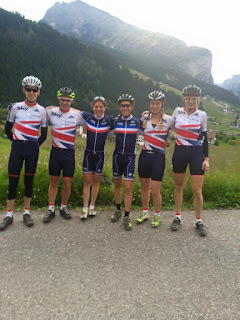 Friday was spent stressing about my bike, meeting the lovely Eliza Kwan and Sarah Riley and catching up with the UK delegation Will, Mel, Tim, Rachel and Chris. 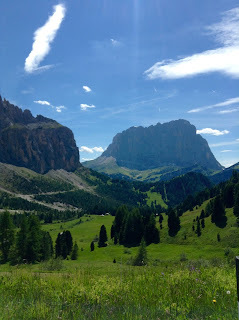 Michael and I stayed over the hill (mountain), in a very nice apartment in Colfosco, unfortunately this meant a lot of driving backwards and forwards to Val Gardena which added a little bit to my already maxed out levels of stress! The last descent seemed to last forever, my body was aching at this point, I wanted it to be over with. And then suddenly it was. I found Michael through the crowd and I fell apart in his arms, I was overwhelmed with a huge amount of emotions. My whole body was shaking. I was happy I finished but hugely disappointed with my performance. I knew I would be outclassed, that was not the issue, but I was disappointed because I knew I was capable of much more. It was just not my day, my body had been fighting me every step of the way. It had been a very tough day on the bike and it left me feeling deflated. The best thing for a disappointed race is debriefing with great friends who have been through the same emotional roller-coaster and that’s exactly what we did the remainder of the day whilst eating lots and lots of food! What an adventure it had been!! It was in the end a very special experience! 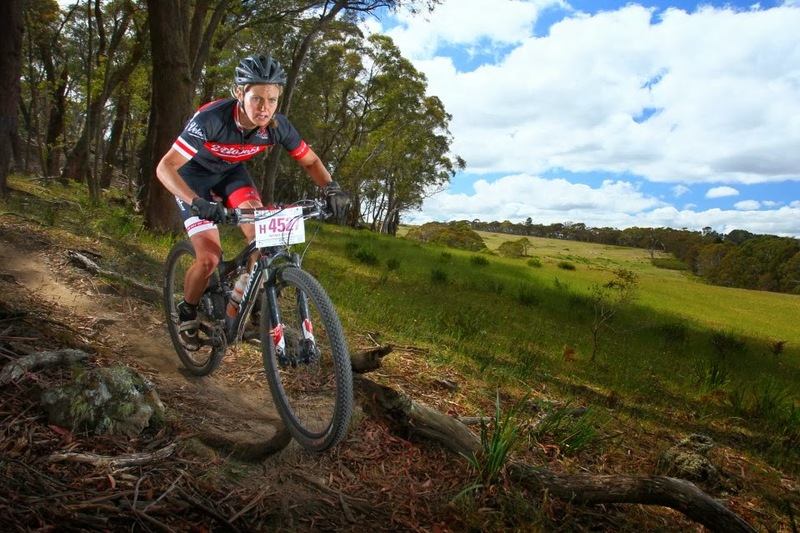 Very impressively my XTERRA friend James Walker finished his first Mountain bike marathon in the non license holders category, what a course do your first marathon on!! I wonder if he will do any more!! The most brutal, most beautiful, most challenging course I have ever ridden. It had pushed me into some dark areas of my brain. It had pushed me to fight against myself. It had partly broken me, but it had not beaten me. 57th. 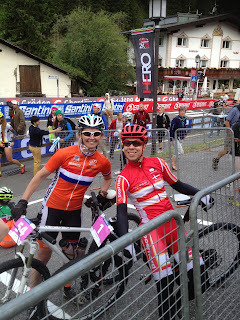 I had done what I came out to do, I finished my first (and possibly last) UCI MTB Marathon World Championships.